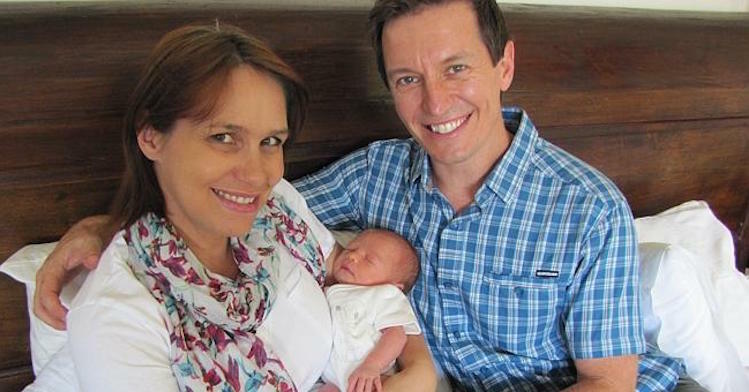 Tasma Walton interview reveals she didn't instantly bond with newborn. Tasma Walton just said what some of us feel in those first few months. 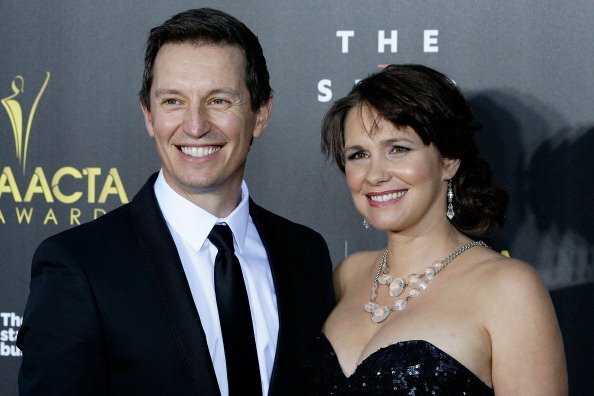 The Aussie actress shares some very honest thoughts on pregnancy and parenting. Tasma Walton has opened up about the birth of her first daughter Ruby Aurelia and revealed she didn’t have the instantly-in-love feeling that some new mums have. 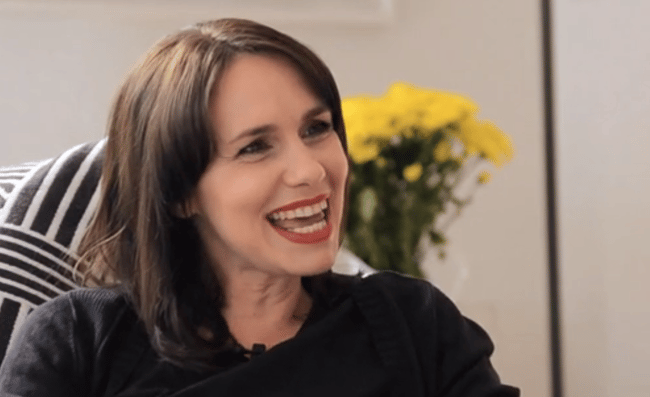 In an interview with Show & Tell, the 41-year-old says such was the shock of birth and becoming a mum that she “just didn’t have the energy for it”. 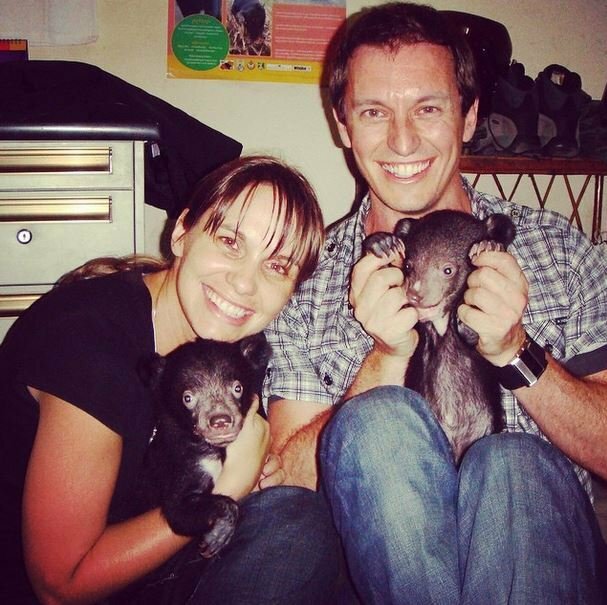 Tasma, Rove and baby Ruby. "It’s impossible to explain to somebody that hasn’t experienced what those first few days, few months will be like. You are in the trenches. There is this compulsion that you have to take care of this creature. There’s a sense of awe about them, but love? That in love, kind of thing? I would not let anybody hurt them. [But] the love has started to kick in as she is engaging more and more with me and with the world," Tasma says. 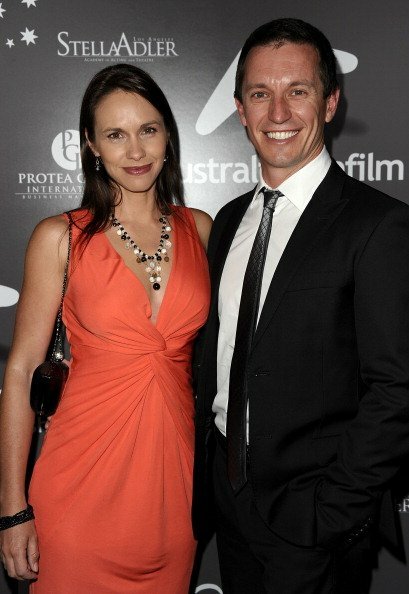 The former Blue Heelers star also talked about her body, post birth. 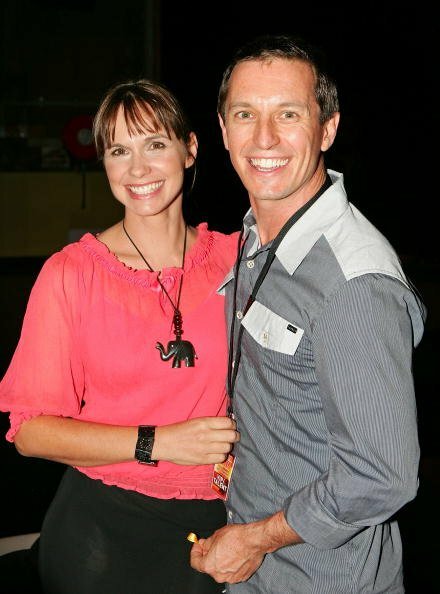 "I still look in the mirror and go, I don&apos;t recognise that body," says Tasma. "There&apos;s nothing that&apos;s familiar about my body at the moment. I still haven&apos;t gotten back into a good exercise routine or even eating. I was so sick during the pregnancy that all I ate was stodgy carbs - it was mashed potato, toasted cheese sandwiches - now I&apos;m completely carb addicted." 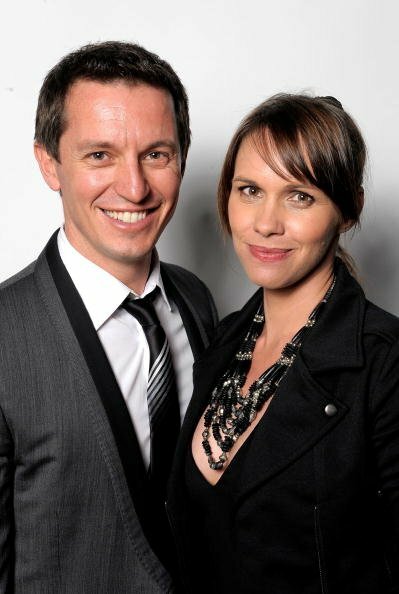 She also revealed she&apos;s not one for tradition and that she was the one to propose to her comedian husband of five years, Rove McManus. "It was really, really unromantic. I actually thought I&apos;d never get married and so the fact that I was actually in that moment saying those words... I was like what the hell am I doing, am I crazy?" she laughs. "It was important for me to do it for a couple of different reasons, one because I never thought I was ever getting married and so the fact that I had arrived at a place where I was certain that I wanted to do this, it made sense for me to initiate it and it was... the first time I had seriously considered children." "If I had any doubt I wouldn&apos;t have done it." 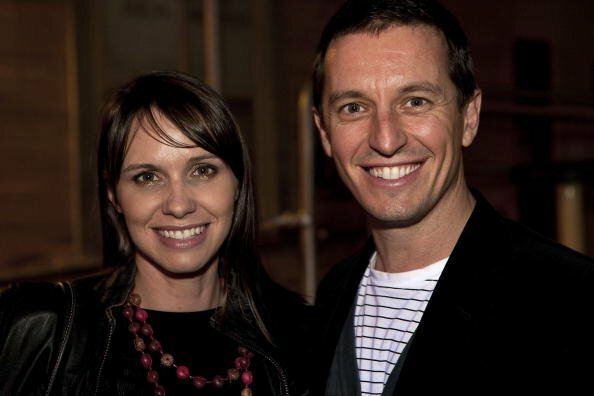 Are Rove McManus and Hamish Blake destined to be in-laws? 19 of the most creative marriage proposals, ever.